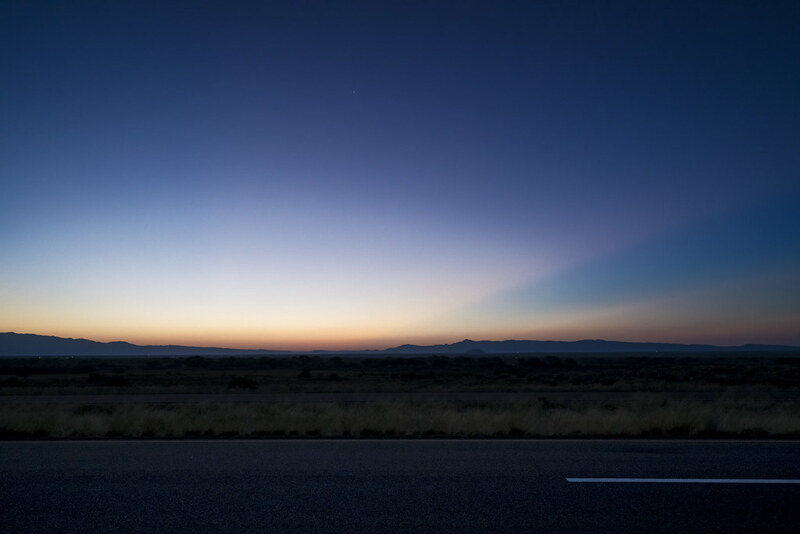 My flickr contact rick lepage posted this exquisite image of sunrise in New Mexico taken with his Sony A7r. 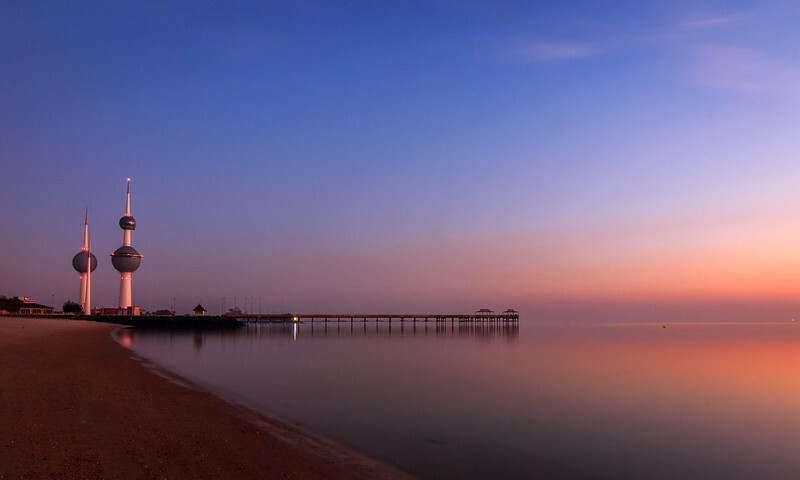 My flickr contact Dimuth Perera took this calming sunrise image on a beach in Kuwait. 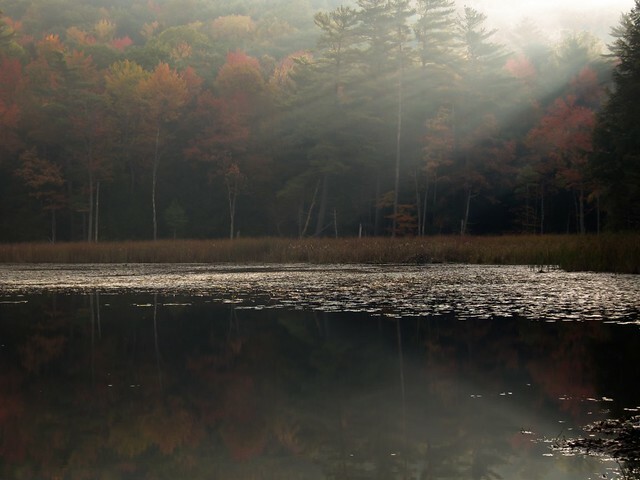 North of Great Barrington, MA. We almost always stop at this pond on our way up to to Mt. Greylock and back in October we caught a sunrise on it. Combined with the fall colors it was quite an amazing morning of photography.